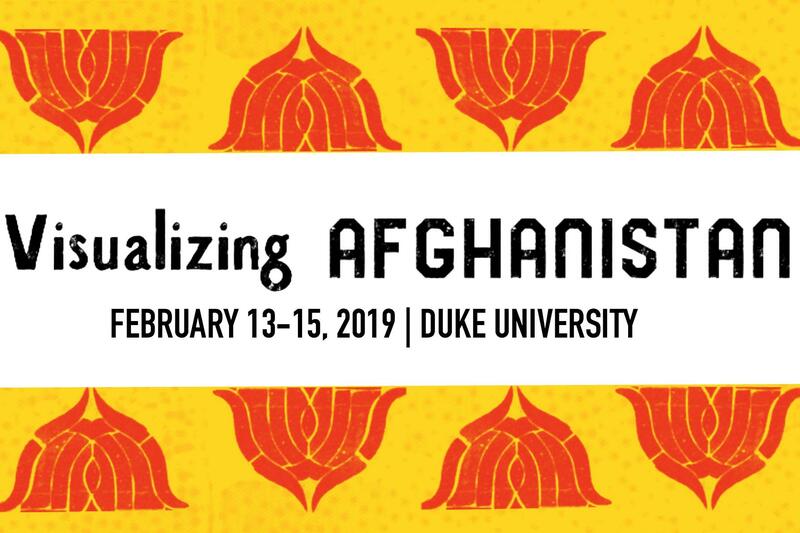 Visualizing Afghanistan marks the fortieth anniversary of the Soviet invasion as well as the eighteenth year of the longest war ever waged by the United States. An exhibit of political posters from the Soviet-Afghan War (1979-89) reveals regional contestations among socialism, nationalism and Islamic insurgency at the end of the Cold War. The rise of the Mujahideen set the foundation for the establishment of Al-Qaeda and the subsequent US-led invasion of Afghanistan in 2001. In conjunction with the exhibit, a series of talks and panels will examine the Soviet and US occupations and their lasting cultural and geopolitical legacies.